COPENHAGEN—The Danish supreme court ratified fines given to four Uber drivers on Sept. 14— for operating illegally paving the way for similar fines on a further 1,500 drivers. “We are very disappointed for the drivers involved and our top priority is to support them during this difficult time,” an Uber spokeswoman said. “We are changing the way we do business and are operating in line with local laws across Europe, connecting with professionally licensed drivers,” she said. The landmark case means the police can issue a fine for each individual ride made by Uber’s more than 1,500 drivers in the country between 2014 and 2017. Parliament passed a law in February 2017 which reestablished that requirements on taxis, such as mandatory fare meters and seat sensors, would have to be respected. 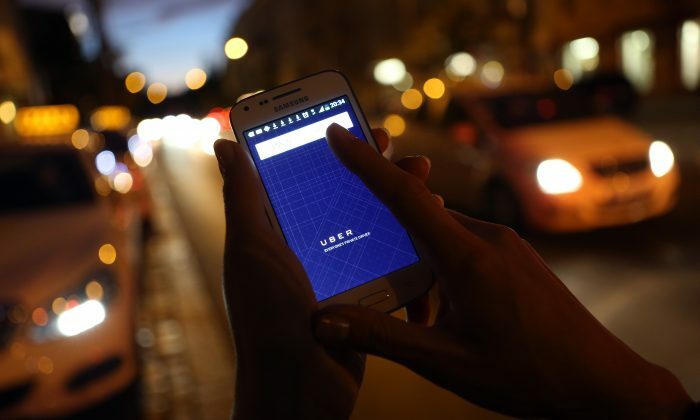 Uber has said the new law prompted its withdrawal from Denmark last year.